Have one of our unique designers design your dream landscape today! 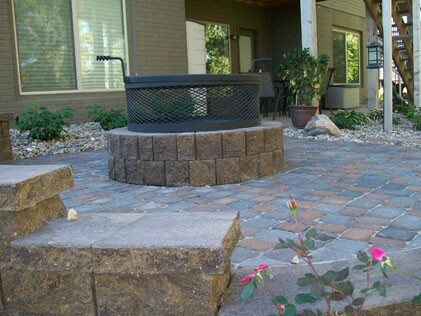 They will incorporate your paver patio, fire pit, up to all your trees, perennials, shrubs, ornamental grasses, boulders, and landscape lighting in this design. The designer will also incorporate the homeowner needs such as a favorite color or one that needs very low maintenance. You will be able to see exactly what you are getting for your money to beautify your home and to give it the curb appeal it needs!